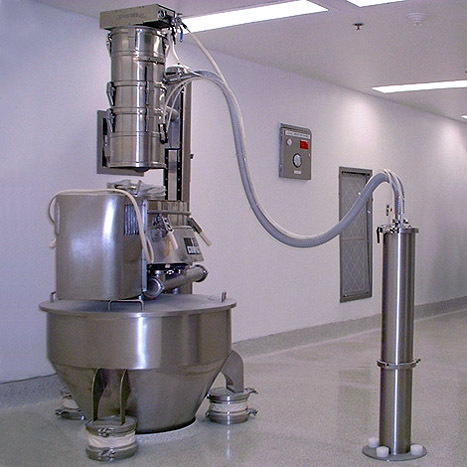 Many existing pharmaceutical facilities deal with their excipient dispensing using manual methods like scooping or pouring material from drums or sacks into a drum or other IBC on a scale. Obviously, this system leaves a lot to be desired from both an ergonomic and containment standpoint, not to mention potential product quality, batch accuracy and documentation issues. Designing a modern, automated dispensary is very desirable and offers many advantages, especially in the context of a new facility that is relatively unrestrained by existing architecture and validation considerations. However, designing such a dispensary is not as easy and straight forward as it may initially seem. Designing a dispensary is a process. There is no one, right way and every facility has its own set of interests, priorities, space constraints, and personnel preferences. For this reason, designing the dispensary is a process that must begin by understanding and defining all of these variables so that the designer can incorporate and/or address all of them into the initial conceptual proposal. 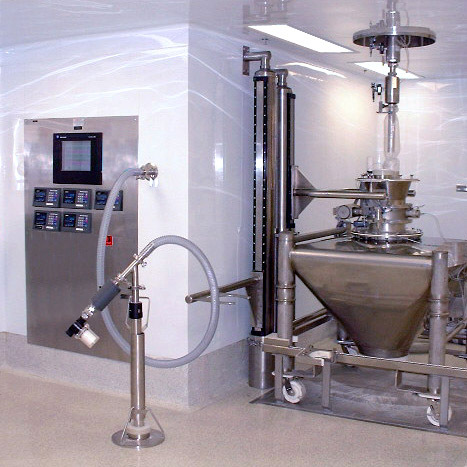 IEDCO has an extensive history of designing pharmaceutical dispensaries that are efficient and economical. We welcome the opportunity to help you with yours.